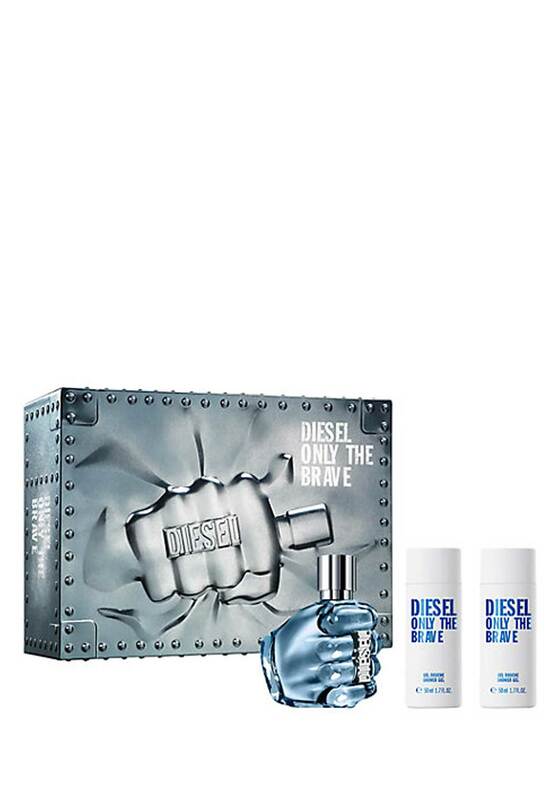 Only The Brave is a scent for all men who chose to be heroes. With oriental-woody notes it leaves a strong, bold impression. Fresh notes of lemon and mandarin with violet, woody cedar and coriander is leading us to warm accords of amber along with leather in the base. This giftset makes a fantastic present for that special guy.